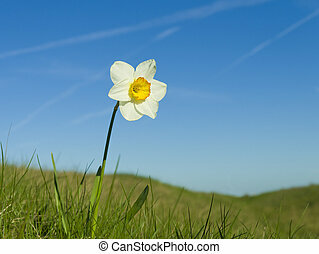 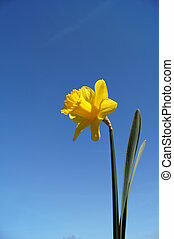 Daffodil against a blue sky. 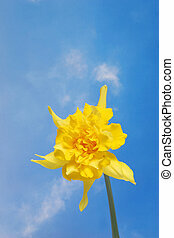 A bright yellow daffodil flower against a blue sky. 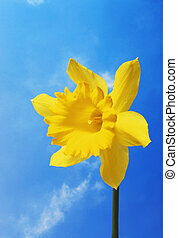 A bright yellow daffodil flower against a blue sky. 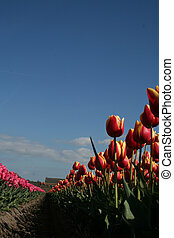 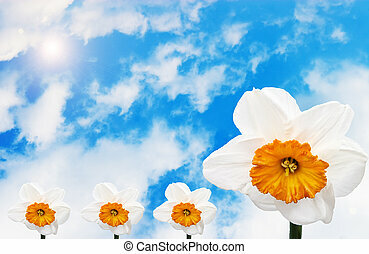 Line of daffodils against a blue sky. 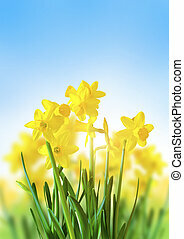 Spring Daffodils on a bright blue sky. 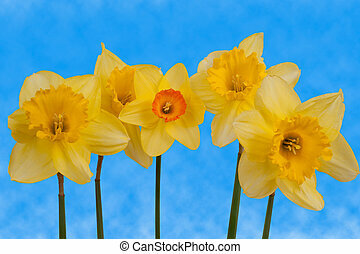 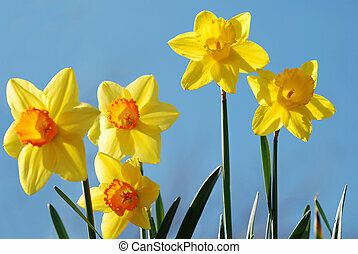 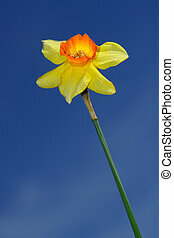 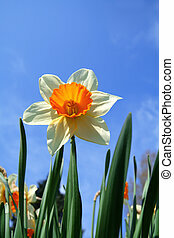 Bright colored and cheerful daffodil against a bright blue sky. 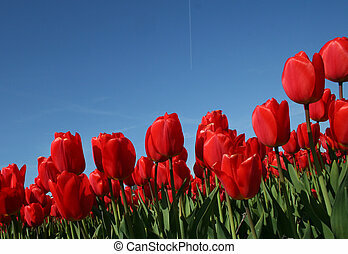 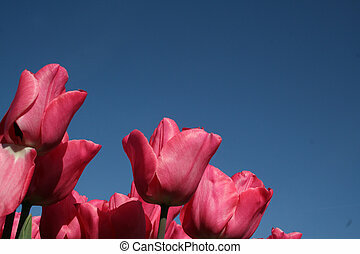 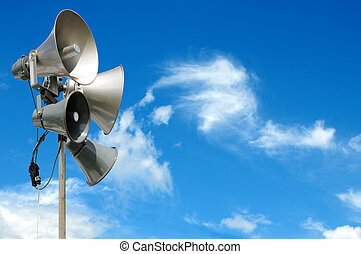 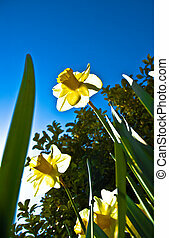 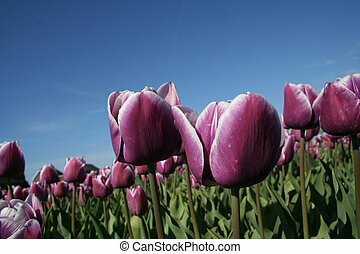 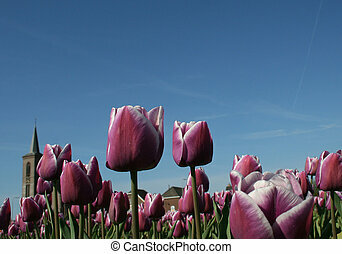 A set of daffodils and leaves photographed against a clear blue sky. 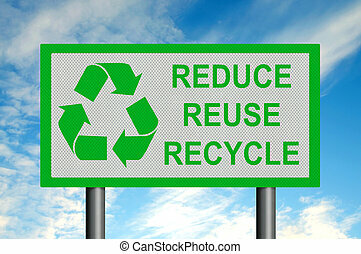 Reduce, Reuse, Recycle - reflective metallic sign against a bright blue summer sky. 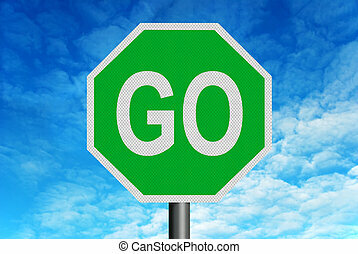 A green and white reflective metallic \'GO\' sign in front of a bright blue summer sky. 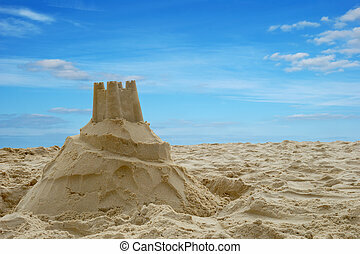 A sandcastle on a sandy beach, set against a bright blue summer sky. 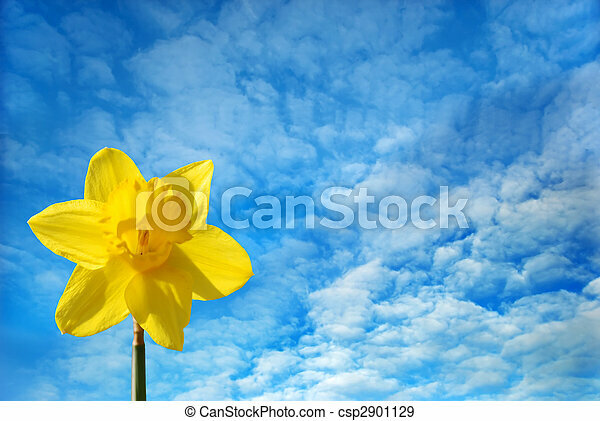 Daffodils against a blue sky. 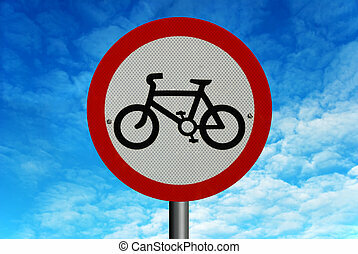 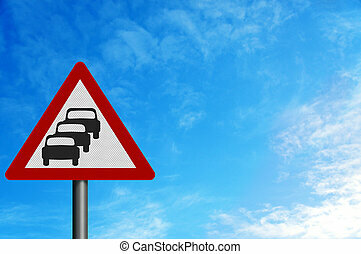 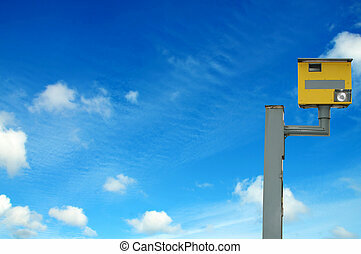 No Cycling road sign, against a background of a bright blue summer sky. 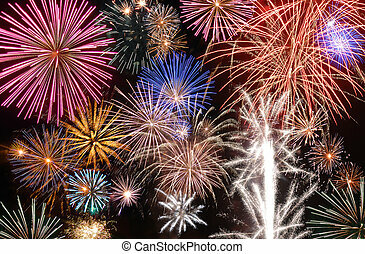 A large amount of fireworks exploding in the night sky. 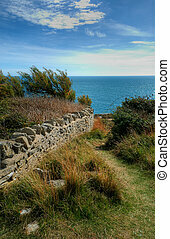 Dry stone wall, with a small path next to it. 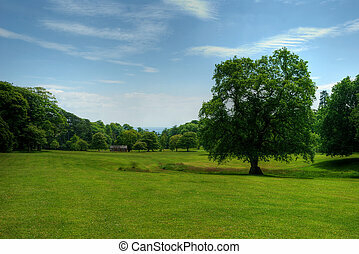 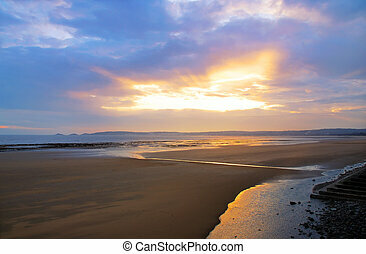 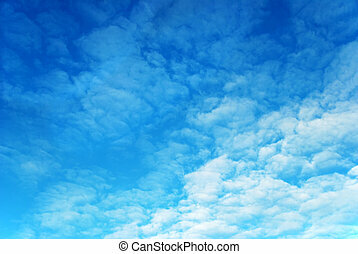 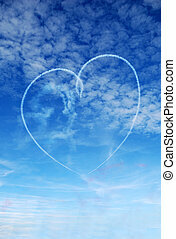 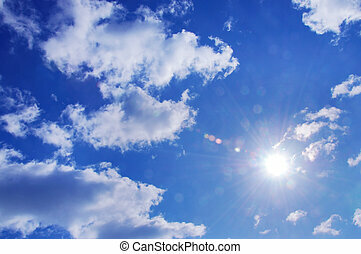 The sky is blue, and the sea can be seen in the distance.